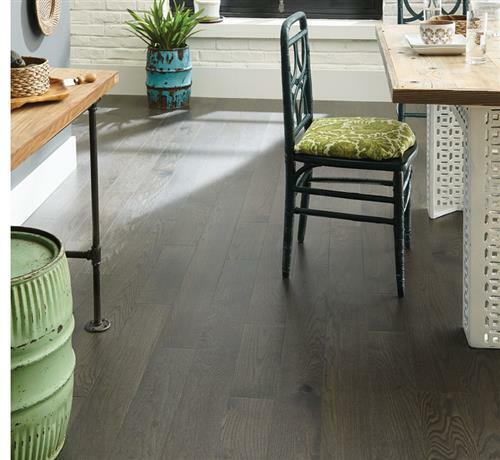 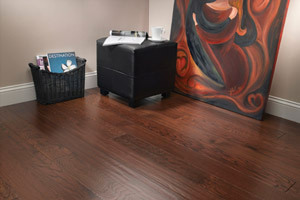 Mullican Hardwood Floors offers a broad range of pre-finished solid and engineered hardwood floors in many species and styles from around the world. 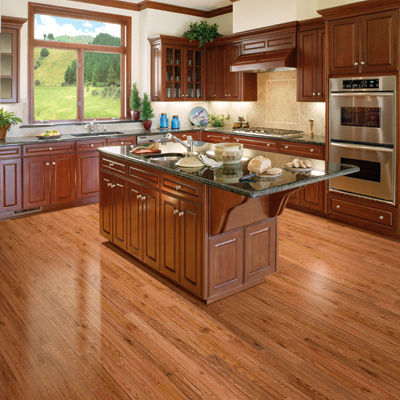 Mullican Hardwood Floors is considered a leader in environmentally friendly production, with an emphasis on sustainability of forestland. 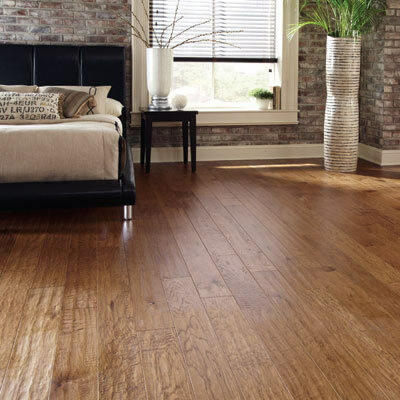 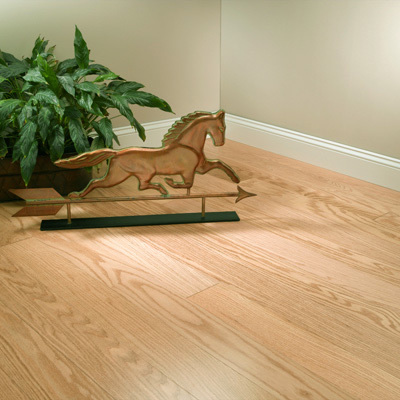 Their experienced professional graders inspect every inch of the flooring during each and every step of the process, so the milling quality and grade of their hardwood flooring is consistently high. 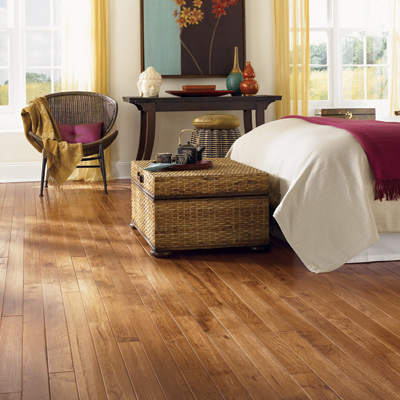 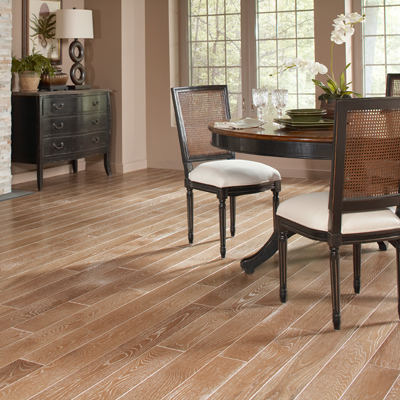 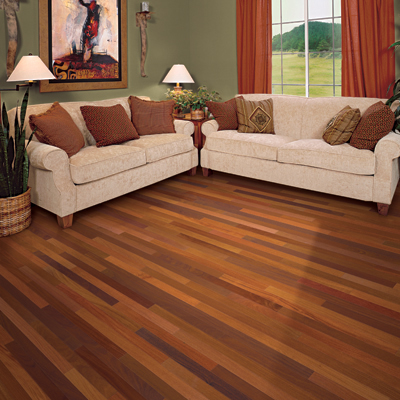 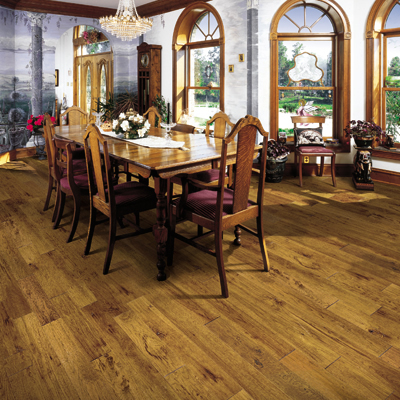 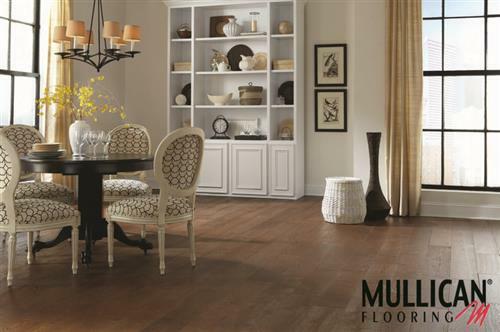 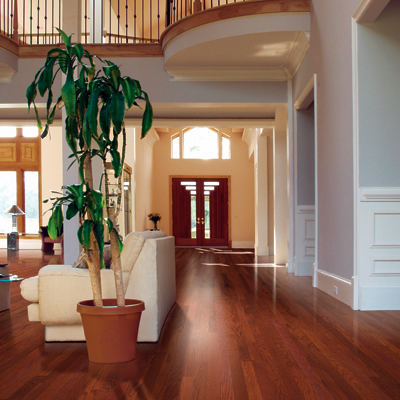 Mullican goes to great lengths to create flooring with unmatched quality and precision. 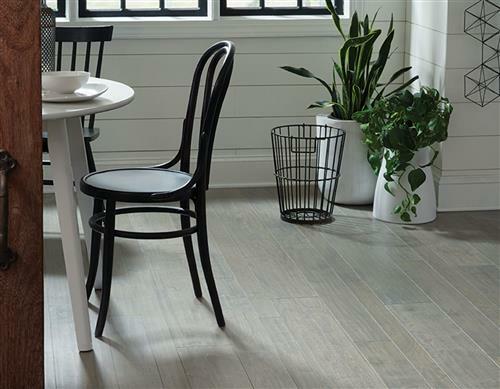 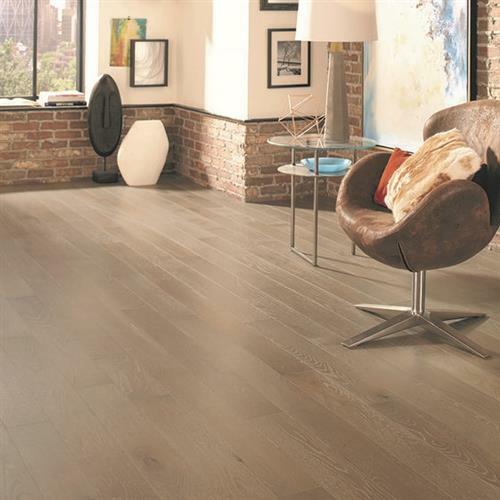 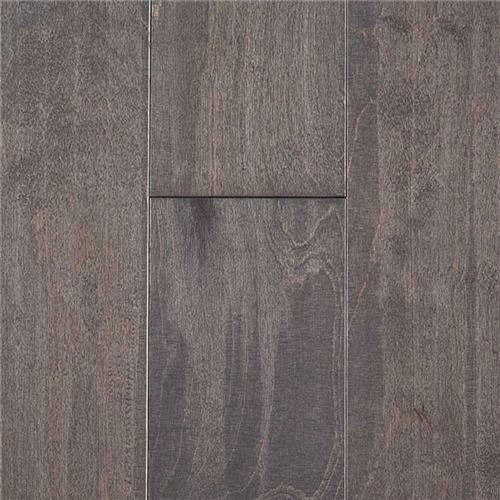 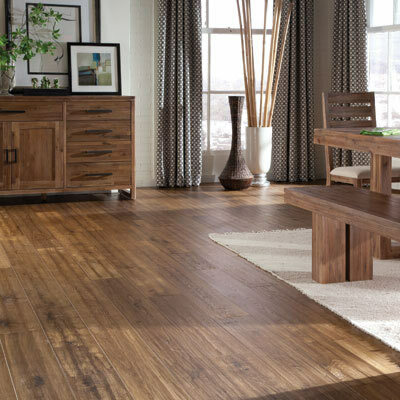 Many flooring professionals insist on Mullican flooring, as they are easy to install and offer unequaled savings on labor, waste, and call backs, providing customers with the ultimate in satisfaction.